Immune deficiency is a condition in which the body’s ability to fight infection is compromised or worse, entirely absent. Most cases of immune deficiency are acquired (secondary) but there are some born with defects in their immune system, or primary immunodeficiency. Primary immunodeficiency (PI) is usually manifested at birth or early childhood but can affect anyone regardless of age or gender. Because one of the most important functions of a normal immune system is to protect us against infection, patients with PI have an increased susceptibility to infection. 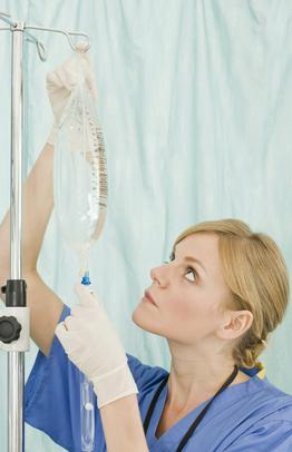 PI is usually treated with Immune Globulins that are administered intravenously (IVIG) or subcutaneously (SCIG) and with proper medical care, many patients live full and independent lives. Examples of Immune Globulins administered in the home setting.